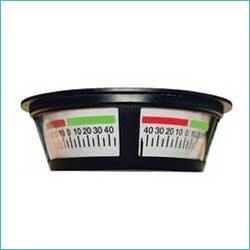 we are supplier all types of used and reconditioned marine rudder angle indiator. Shree Gajanan manufactures and designs the rudders to comply with the rules of any classification society to suit vessels such as trawlers, fast patrol boats, tugs, barges & workboats. It is supplied as cast or fabricated in stainless steel or mild steel as per the drawings provided by the customer. 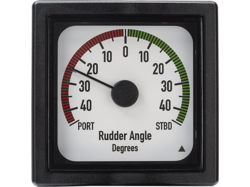 Rudder Angle Indicator will show the actual position of the rudder.